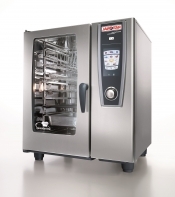 Rational Combi Ovens at the very best prices! CHEAPER ELSEWHERE??? ALL WRITTEN QUOTES SMASHED!!! 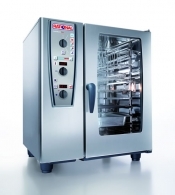 Prices start from only - £3784.23! !